Adding wind power generating capacity is one occasion when ‘more’, truly means ‘less’. 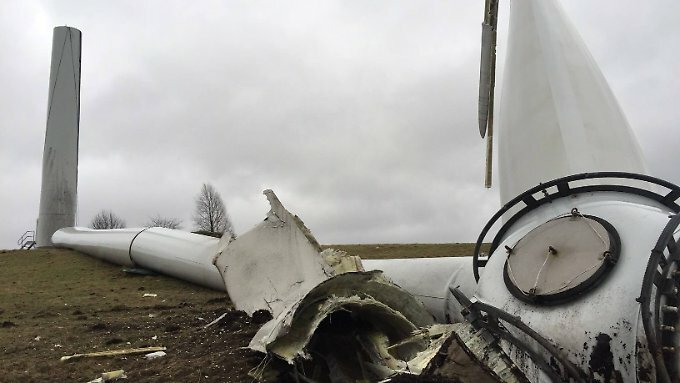 No matter how much of other people’s money gets spent spearing wind turbines all over the countryside, the result is the same: whether it’s 10,000 or 100,000 MW of available wind power capacity, when calm weather sets in, the combined output adds up to nothing. Like pushing on string, eventually there is absolutely no return on the effort expended. Germany is a case in point. No country went harder or faster, when it came to throwing its resources at heavily subsidised wind and solar. Faced with rocketing power prices and a grid on the brink of collapse, instead of retreating, Germany has doubled down. However, as Pierre Gosselin explains, you wouldn’t know it from the paltry output being (occasionally) delivered.